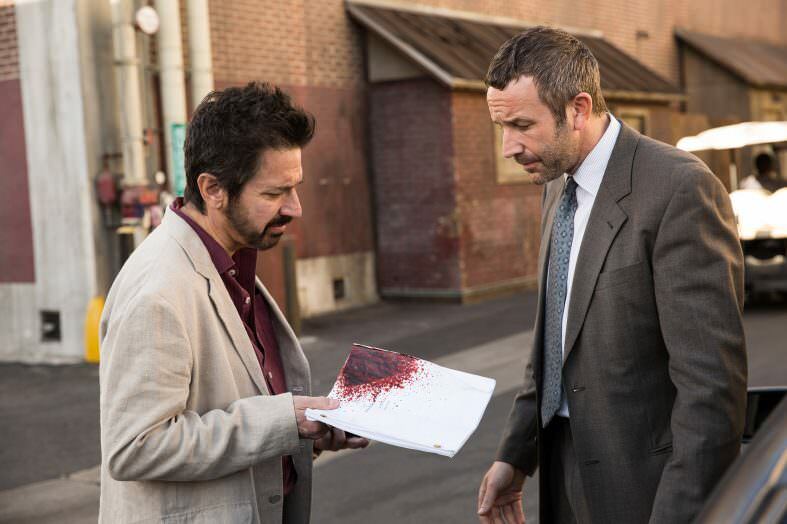 There will be a free preview of EPIX on AT&T U-Verse August 10-13 to promote the series premiere of Get Shorty. Thank you, Mike, for letting us know about this free preview! If you know about a free preview please let us know about it! Thanks to you for all of the updates you provide for us. Always glad to help and thanks for the thanks!